Jeff Brinkman is Senior Vice President of Client Development, bringing over 22 years of sales, business development, and operations experience at the executive level. Jeff has worked in the Insurance industry for over 15 years and currently oversees North American client relationships, supply chain sales and business development efforts. 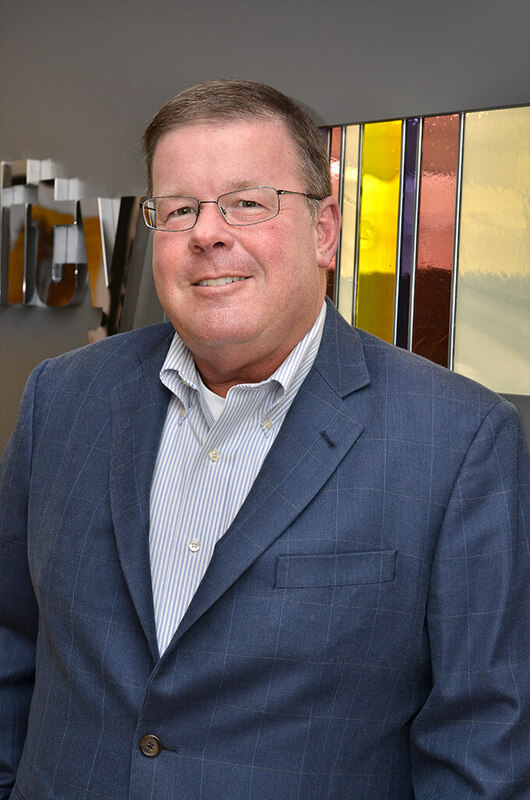 Jeff’s experience encompasses insurer relations, enterprise sales, thought leadership, technology consulting, operational direction, project management, financial and revenue management and strategic development. Jeff previously held the Senior Key Accounts Manager position at Servpro Industries where he was responsible for managing a large contract portfolio and growing Servpro’s book of business with leading U.S. Insurance Carriers. Jeff is also formerly Senior Vice President of Sales and Marketing for IMRAC Corporation, a healthcare software services company, which he joined in 1997. At the time, IMRAC was years ahead of its time, having developed an enterprise-wide, SaaS-based medical records system that serves as a healthcare technology model in use today. While at IMRAC, Jeff was responsible for global revenue generation, business development, global resellers, and third party strategic partnerships. Jeff has lived in Nashville, Tennessee his entire life, but has spent years of his professional career traveling throughout the world. Jeff and his wife have two adult sons, and recently became grandparents for the first time. In his downtime, Jeff enjoys travel, cooking, and spending time with his family.